The International Volunteer Day for Social and Economic Development(IVD), established by the UN General Assembly to be commemorated on 5th December every year, is about telling the world what volunteers and volunteer-involving organizations achieve for rounded development. Volunteering that works cannot be taken for granted. It needs to be recognized, facilitated, networked and promoted. Organisations that understand the value of volunteering celebrate IVD by establishing volunteering programmes for social impact. Moreover, volunteering can help the volunteer make important networking contacts, learn or develop skills, impart skills, enhance résumé, gain work experience, build self-esteem and self-confidence, improve health, meet new people, feel needed and valued, express gratitude for help received in the past from an organization, communicate to others that you are ambitious, enthusiastic and care about the community, make a difference in someone’s life. Volunteering improves the likelihood that children will volunteer as adults and helps groom responsible generations for our nation. Sure enough, our great team went out and about in a number of states to ensure our radio outreach to spread the message of youth volunteerism and engaging volunteers was a huge success. In some states, the plan fell through but we made the effort-sowed seeds for next time. Big big appreciation to Adebayo and Osato! It was amazing to see virtually all the fruitful contacting and scheduling happen within a space of 3 days. And Moyo is a super woman! 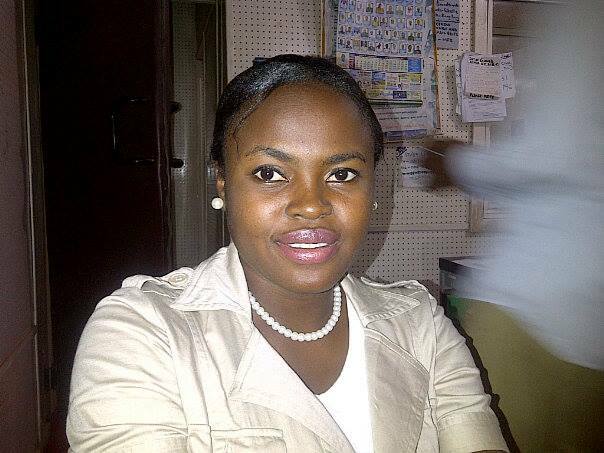 Many thanks to our trainer and coordinator-at-large, Chioma Okereke!!! 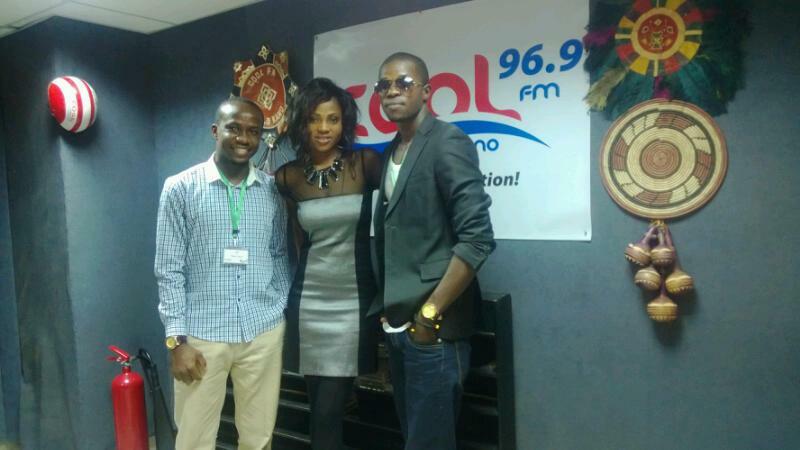 Ebuka and Abdul discussed with Sophie at Cool FM Kano state and even received some phone calls of commendation. Do Daniels always take the city? Indeed! 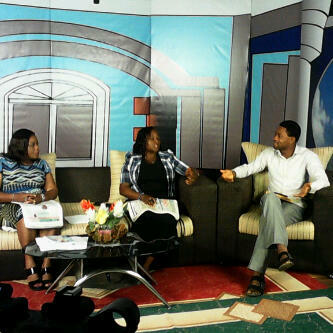 Daniel was on MITV Ibadan, Oyo state. 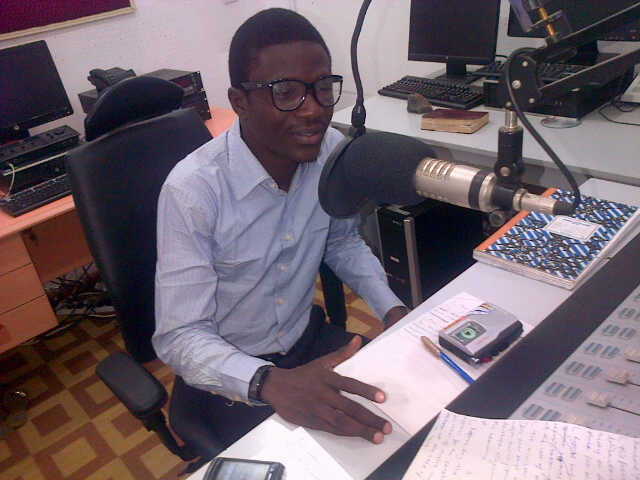 He was also on radio- Star FM and possibly some other platforms I do not yet know. 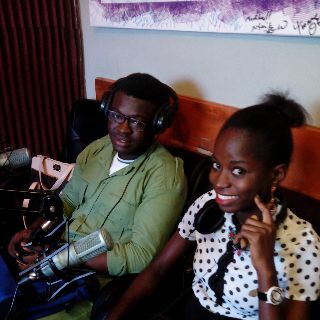 Uju and Moyo took the reins in the Centre of Excellence on Top radio 90.9FM Lagos. They had an engaging discussion with Wyse. Thank you Wyse! Oh my! Joel was too helpful. 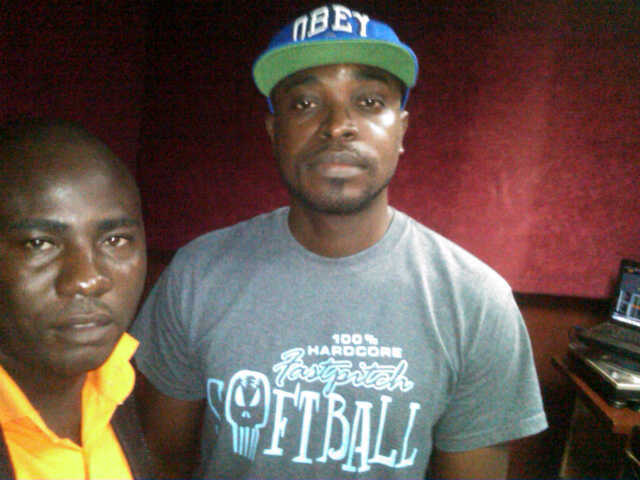 Orange FM Akure, Ondo state got a piece of the action. said he would be interested in volunteering. Special thanks to Bankole the Bvibes blogger and EDK. 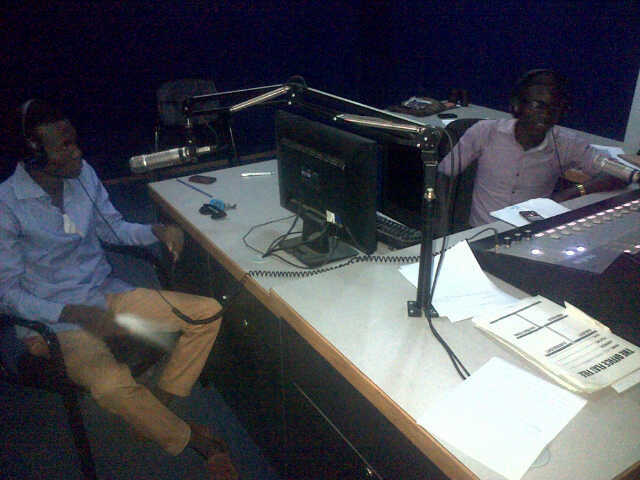 We were live on Vibes FM Benin, Edo state. 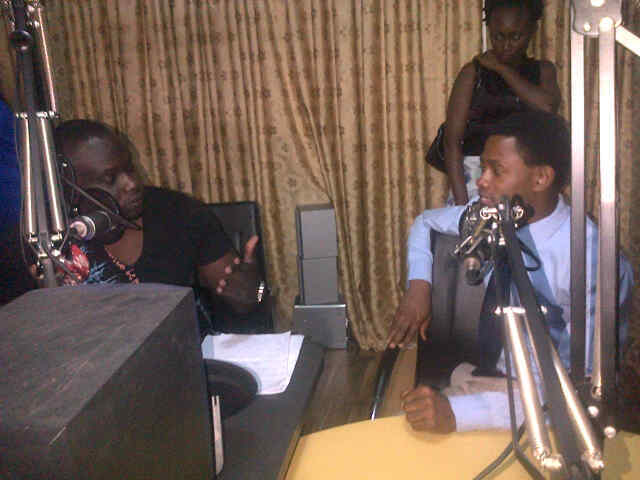 Finally, Margaret was on OGBC radio, Ogun state. So went the great day! By the way, the pictures were not taken with professional cameras. Remember there is always something you can do to make our country and the world a far better place. Hello family!In our passionate quest to make life better for people, we have encountered countless young people who have no idea what to do with their lives during a waiting period. Examples of waiting periods include the current strike period which has lingered for about one two three FOUR months. I try not to think that four months is one-third of a year but every time I put my brain back on, I realise that’s a dangerous amount of time for a youths to remain idle (in -ember period).In fact, a little bird told me you felt crime rates spike. We chose to feel enormous pressure during this past four months. What we did? We put in great and resilient effort into creating more opportunities for engagement and keeping our community abreast of meaningful information on workshops and other career development events. The result? Many of our members confess we have made the period easier to handle! Events like the Unilever campus workshop and LEAP/SNEPCO Youth Empowerment Programme saw very many of us in attendance. Currently, a number of us are on the Huawei ICT training programme or registered for the next batch. Have you registered? We were also able to get quick unpublished jobs for some from friends of our project. Have you enjoyed any of these opportunities? Kindly leave us a comment. We believe that action counts. In the spirit of the International Volunteer Day to be celebrated December 5, we are asking university students to volunteer to share what they have been doing since the universities’ strike began with us. We also welcome other people who have witnessed waiting periods to tell us how they productively seized the season. This includes professionals at all levels and former university students. Do you know anyone going through a waiting period? What advice did you give? We believe that sharing experiences is a great way to influence attitude and help others deal with the ‘situation’ a waiting period can be. 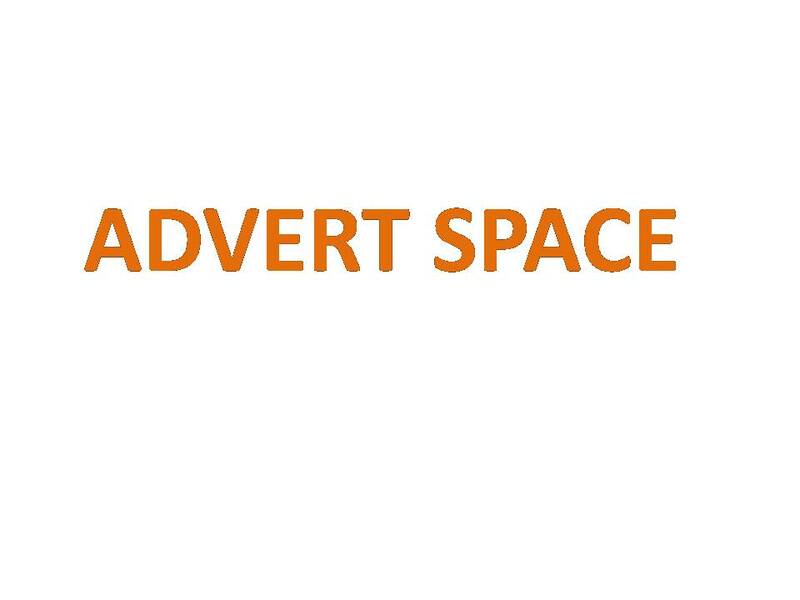 -Alternatively, you could add us as a friend and share it in a note with us tagged. We’d be sharing the most inspiring responses. Be sure to join in via #Strike101.